Do you want to enter a new relationship? Are you not sure, whether it’s the best timing for you and your partner to marry this month? Are you selling or buying? Do you want to start or to finish an important project? 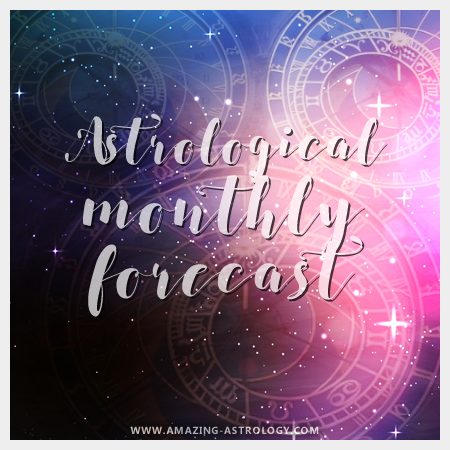 Than personalized monthly forecast is your PERFECT CHOICE to make the best out of coming month! 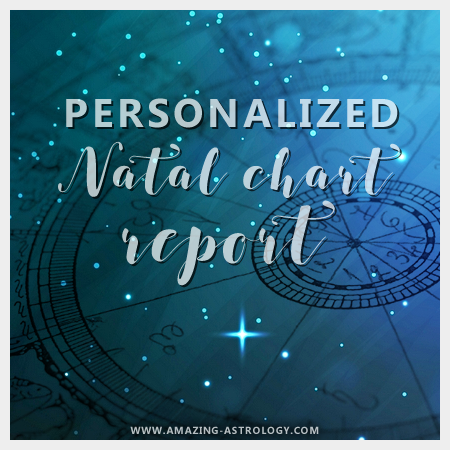 Personalized monthly forecast report is an astrological (NOT auto-generated!) 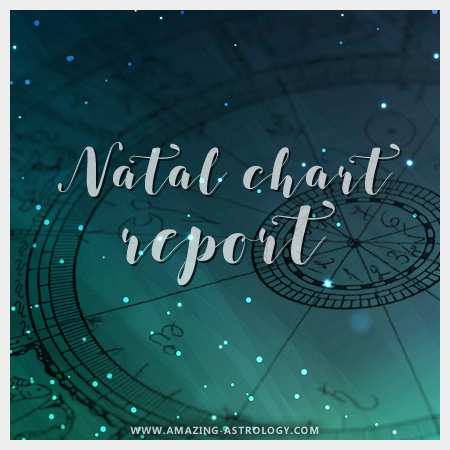 report, which shows you, which themes in your life will be prominent in next month. 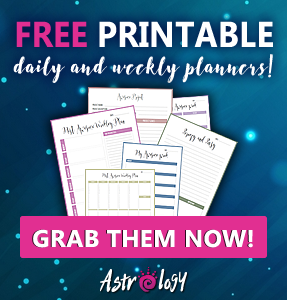 It helps you to make plans and use timing at your advantage! 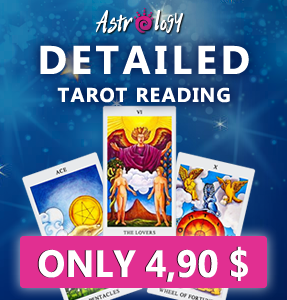 As a BONUS you also get Tarot and/or Lenormand short advice reading for a month! IMPORTANT! Personalized monthly forecast report is very sensitive to birth time. You need to provide an accurate birth time in order for this report to be worthwhile. If you don’t know the time you were born, I don’t recommend this report for you! 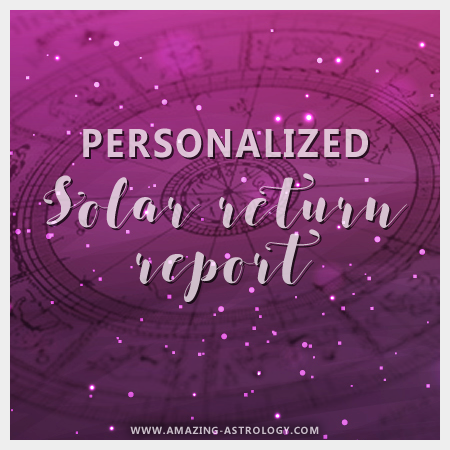 You will receive your personalized monthly forecast report within 7 working days.